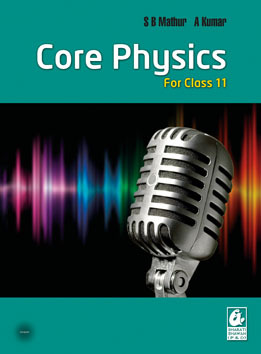 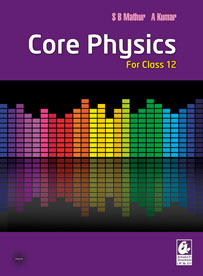 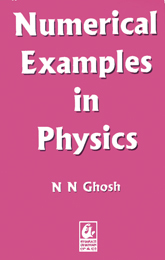 This highly acclaimed book is meant for +2 (higher secondary) classes. 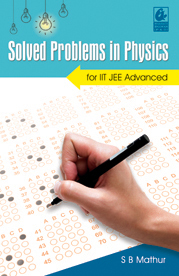 Apart from providing a solid foundation in physics, it prepares the reader for all types of competitive examinations. 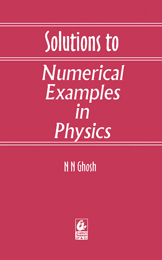 The text is supported by a large number of solved and unsolved numerical problems. 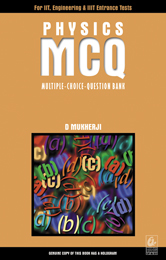 These together with different types of exercises help the reader understand the subject better.